At Geo Tracking is to avoid losses: Its goal is to achieve 0 leakage of fuel. To do this, our geolocation solution using GPS plotters helps you control fuel consumption at all levels. You will thus have a clear and complete visibility on the amount of fuel you have available. This method of tracking and managing fuel is absolutely unique and represents an innovation in fleet tracking. Theft of fuel is unfortunately commonplace in business parks. Geo Tracking proposes to help companies and helps them to avoid any theft of fuel. To do this, Geo Tracking provides you with a GPS device to detect the flight in the tank in real time but also a detector of motor consumption. Using the dashboard of the My Track application, you will know, remotely and in real time, the amount of fuel you have available both in your tanks and in the tanks of your vehicles. Using GPS probes and GPS trackers, Geo Tracking is able to monitor the amount of fuel available in tanks, measure the amount dispensed by the distributors, and measure the amount of fuel consumed by vehicles. 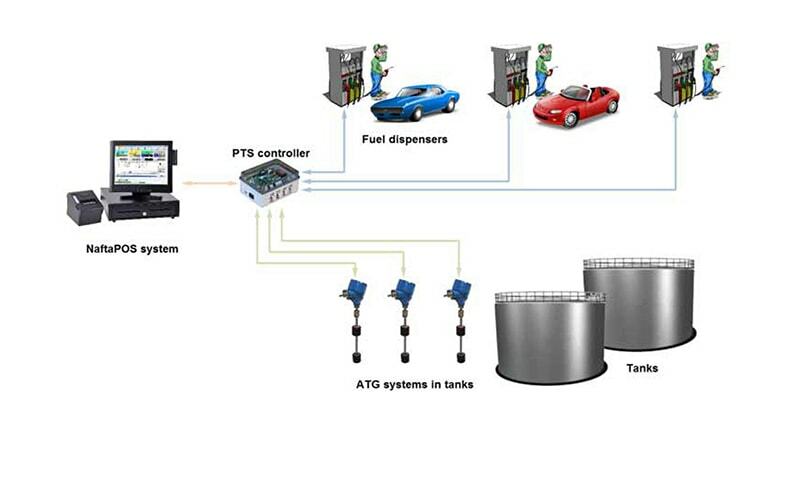 Thanks to our application, you will know the amount of fuel in the tanks. You will be able to detect possible flights or leaks of fuel.